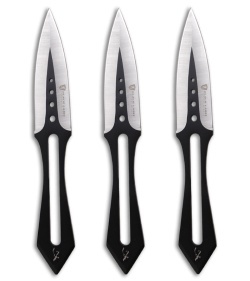 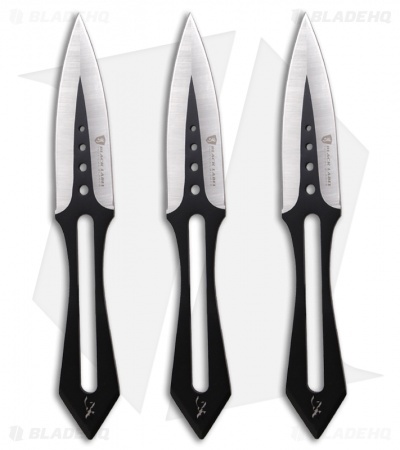 The Stick-It throwing knife set is part of Browning's Black Label line of knives. The knife features a two-tone black/satin-finished 440 steel blade with a double-edge. 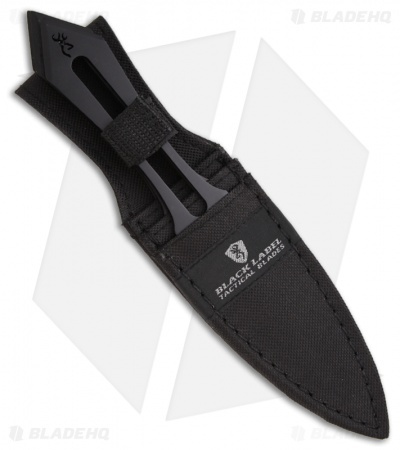 The Stick-It knife set comes in a set of three and includes a black nylon sheath.